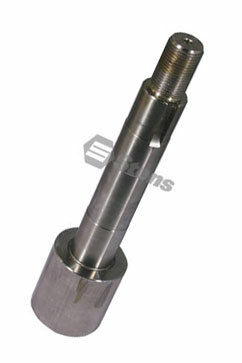 82-348-EX 048 Spindle Asembly Fits 72 inch deck on Exmark Lazer Z XP series models. 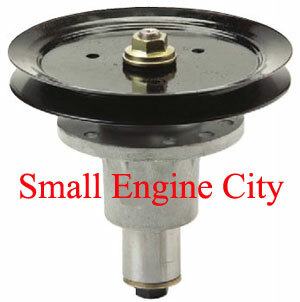 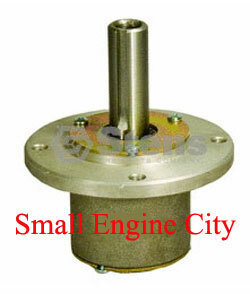 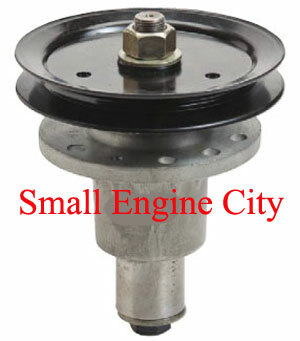 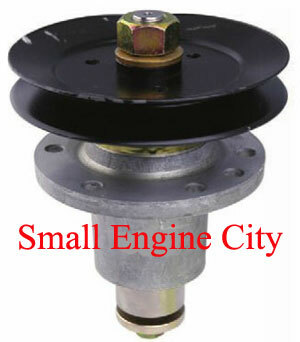 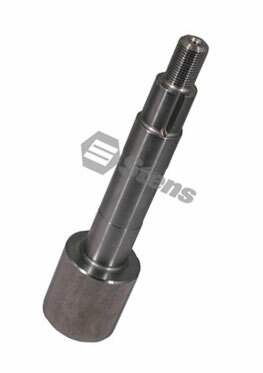 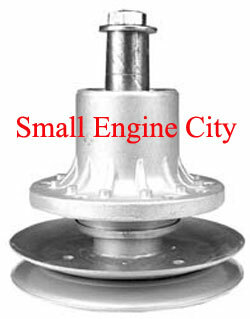 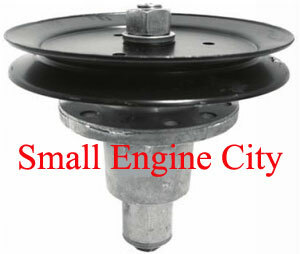 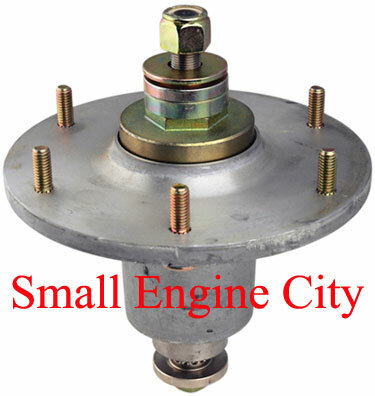 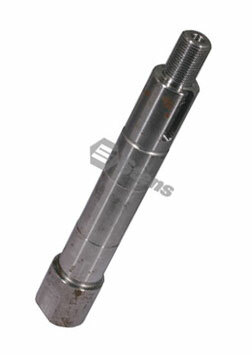 82-349-EX 048 Spindle Assembly Replaces 1-644092 and 644092. 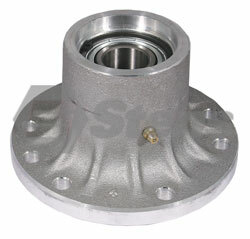 Housing and Bearings Replaces Exmark 103-2547, 1-513016, 103-8280 and 1-634619. 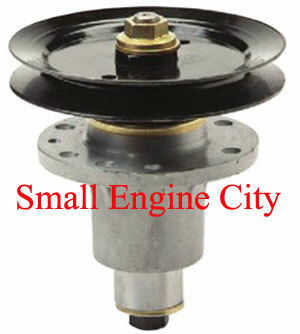 Fits newer models Lazer Z, Metro, Viking, Turf Trace and Turf Ranger decks. 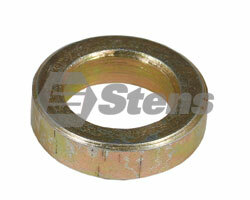 Bearings and spacers included. 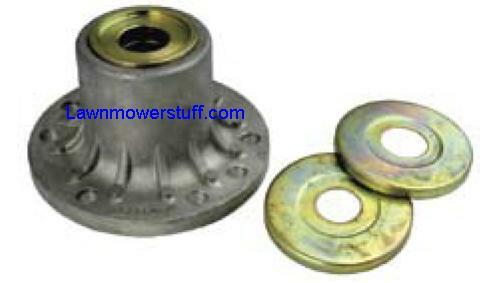 - Pulley and shaft not included - No grease zerk.